There are 13 homes for sale right now in the Fountains at McLean. 10 of those are one bedroom properties. These Tysons Corner one bedrooms in the Fountains at McLean range in asking price from $215,000 to $245,000. The other 3 are two bedroom two bathroom properties. These two bedroom properties range in price from $364,900 to $379,500. Right now in the Fountains at McLean there are 3 properties under contract. A single one bedroom property is under contract. It was on the market 40 days prior to getting a contract. This one bedroom Fountains at McLean property was asking $235,000 at time of contract. And there are 2 two bedroom two bathroom style properties under contract. 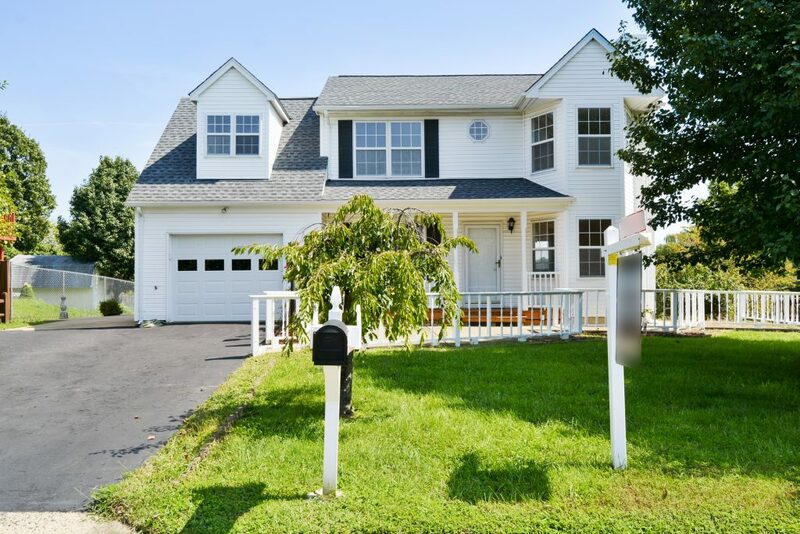 These properties were on the market from 4 to 51 days prior to getting a contract. 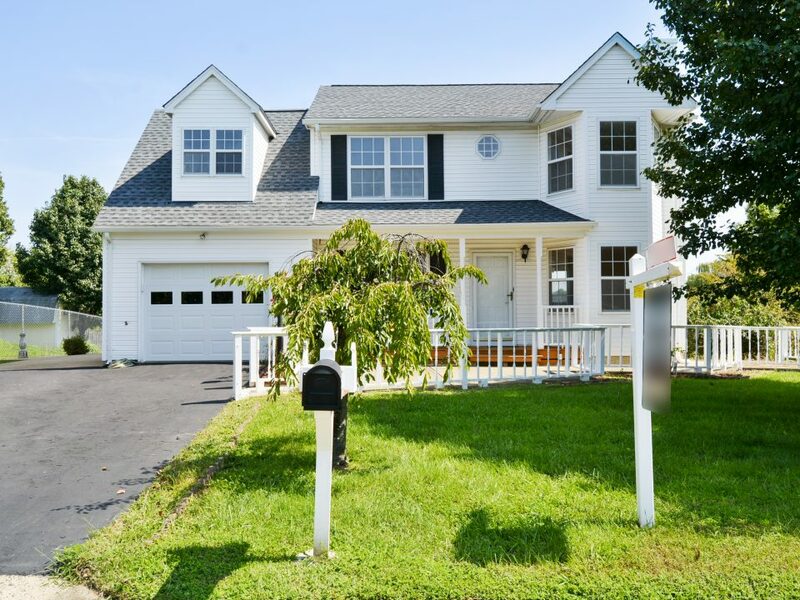 These two properties were asking $354,900 and $374,900 at time of contract. There have been 11 properties sold in the Fountains at McLean condo neighborhood, in McLean Virginia, in the past 90 days. All of these 11 properties were one bedroom style homes. They sold from a low of $208,800 to a high of $256,000. 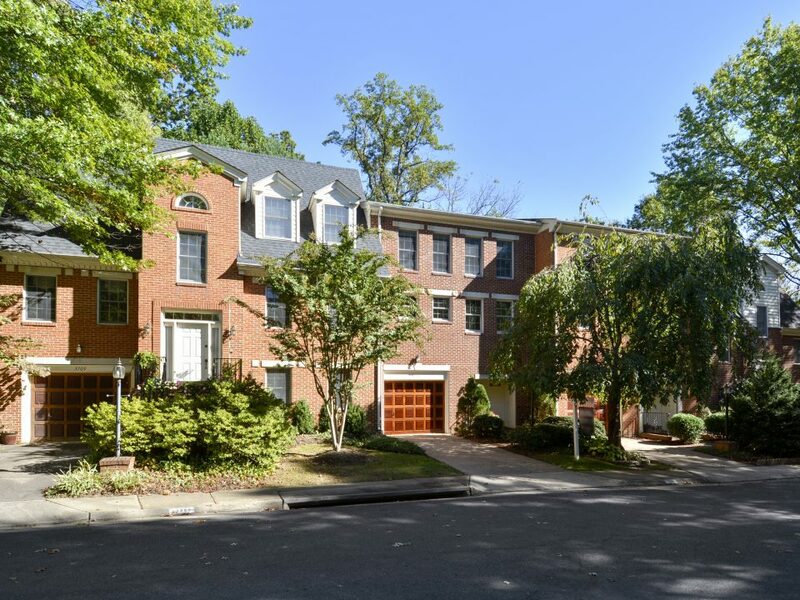 And these McLean zip code 22102 condos were on the market from as little as 7 days on the market to as long as 87 days on the market prior to receiving a contract. There is also one property labeled as Coming Soon in the Multiple listing system for Fountains at McLean. It is a one bedroom one bathroom style home that’s targeting October fourth as it’s on market date. 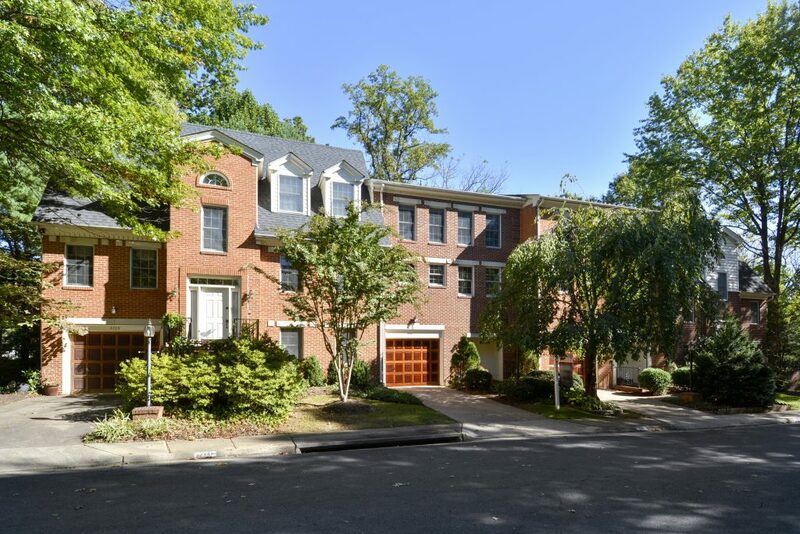 They will be asking $248,900 for this Mclean condo. We will also be selling a two bedroom two bathroom property that is coming soon as well. That’s in a mid-rise style building, with garage parking. And it has some nice upgrades. These upgrades include upgraded kitchen and bathroom, newer appliances including built in microwave, granite counters and more! It is located on the 3rd floor.